He just received the Life Achievement Award from the Screen Actors Guild, but Alan Alda isn’t finished achieving. He recently guest-starred on Showtime’s Ray Donovan and he hosts a podcast, “Clear + Vivid,” on which he interviews guests like Dr. Ruth Westheimer and Michael J. Fox. Even longer-running is Alan’s 61-year marriage to wife Arlene, whom he met in college and wed after graduation. Together, the couple shares daughters Eve, 60, Elizabeth, 58, and Beatrice, 57. “We still experience a kind of puppy love,” he gushed of his marriage. 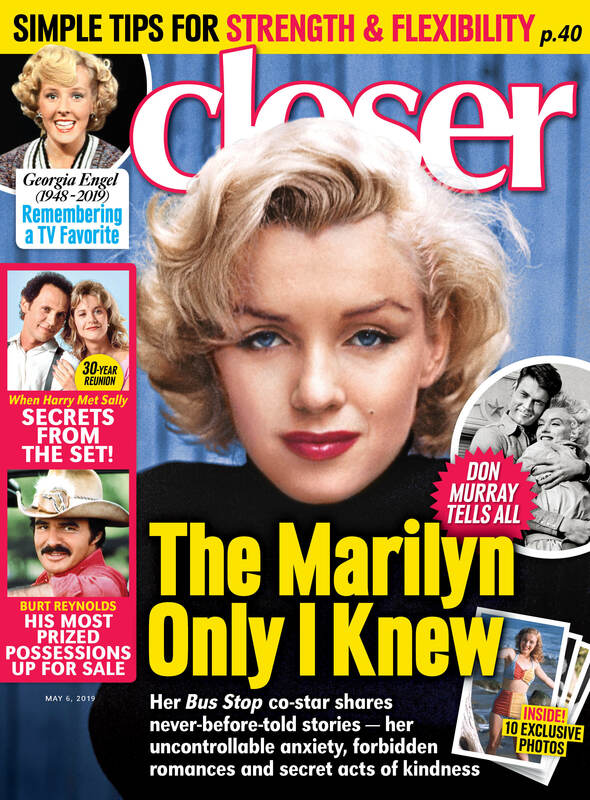 For more on Alan Alda, pick up the latest issue of Closer Weekly, on newsstands now — and be sure to sign up for our newsletter for more news!